This was our adorable Christmas 'card' this year. 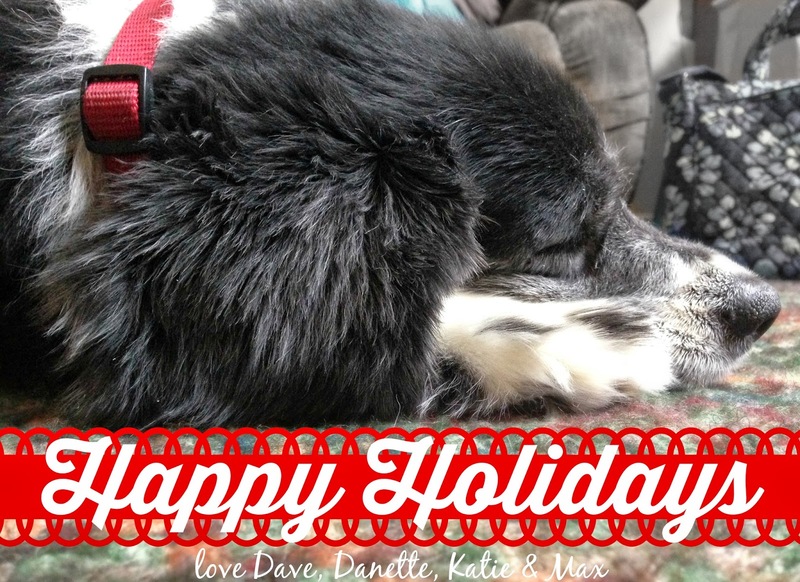 We forgot to send out cards until yesterday so I took a picture of Max, added words and my mom texted it out to everyone. Problem solved!